Academic year 2018/19 will see the launch of a new HN Year 1 course to be run at both NCL’s Cumbernauld and Coatbridge campuses. The new HNC promises to redefine the teaching and course content of Creative Sound Production with the aim of remaining at the cutting edge of industry training and preparation for the continually evolving opportunities now available for sound engineers. Course content will include projects that combine skill-sets through a range of disciplines and involve productions and opportunities both on campus and off, working on joint ventures alongside other creative media departments within the college as well as utilising the ever growing list of external partnerships. Applications for the new HNC Sound Production course for 2018/19 are open now and can be completed online. Applications are now being considered for our 2018/19 course programmes due to commence in August. 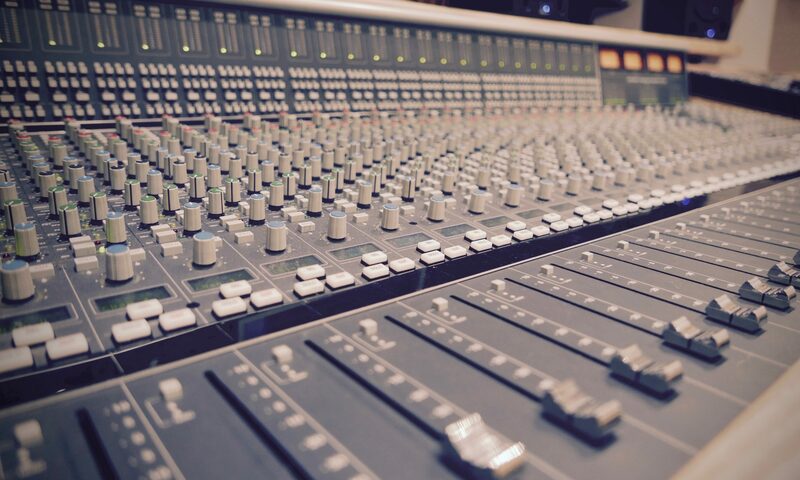 The Creative Sound & Music Production department offer courses at every qualification level from NC through to Degree level with content that covers a diverse range of topics and projects including; studio production, live sound engineering, audio post-production, game audio, location recording etc.